RMS Beauty Lip2Cheek is a unique formula that combines hydration and protection with abundant mineral colour for a beautiful, natural finish on both lips and cheeks. Promise: A warm salmon-pink with a very subtle golden shimmer. Created with nourishing organic ingredients, each unique shade can vary from a youthful sheer to a more densely coloured stain. The pigments are very concentrated, so a little goes a long way. Apply sparingly with fingers or brush. Repeat application for a more intense colour on lips or cheeks. 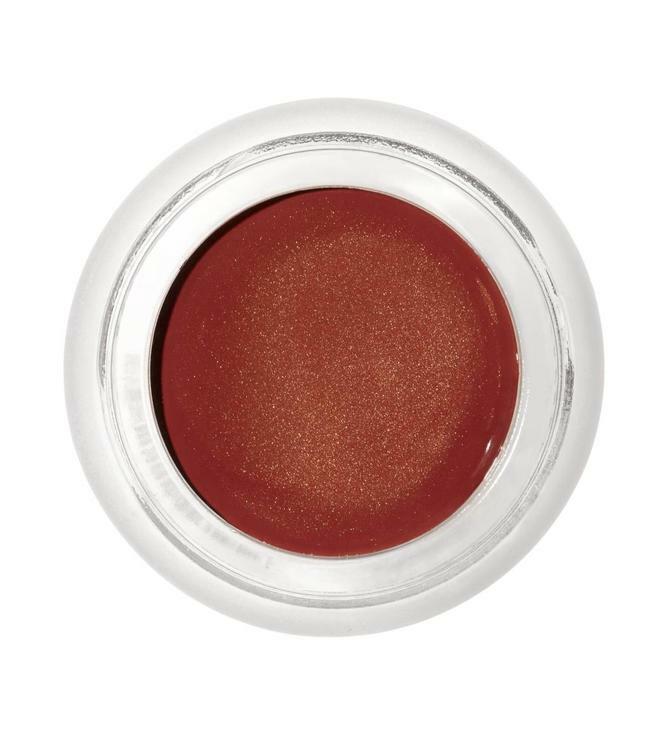 For more shimmer or a slightly softer colour, apply the Living Luminizer over any Lip2Cheek colour. On dry lips, apply over lip & skin balm.